Aren’t you tired of losing on releases? Everyone uses bots and this is the biggest unfairness. It is quite obvious, that you don’t want to spend your money on some software that doesn’t guarantee success. In that case you may find help from cook groups. Everyone Cooks is a good example of quite fair group. No wonder it is sold out. Aren’t you tired of losing on releases? Everyone uses bots and this is the biggest unfairness. It is quite obvious, that you don’t want to spend your money on some software that doesn’t guarantee success. In that case you may find help from cook groups. Everyone Cooks is a good example of quite fair group. No wonder it is sold out. 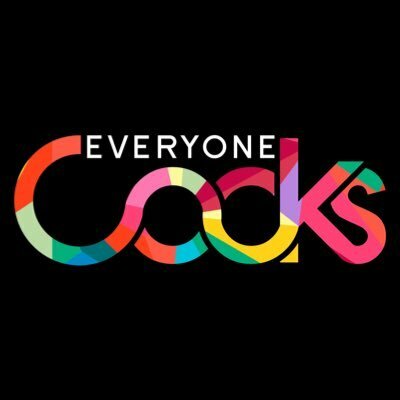 Keep an eye on the news on Everyone Cooks twitter page.